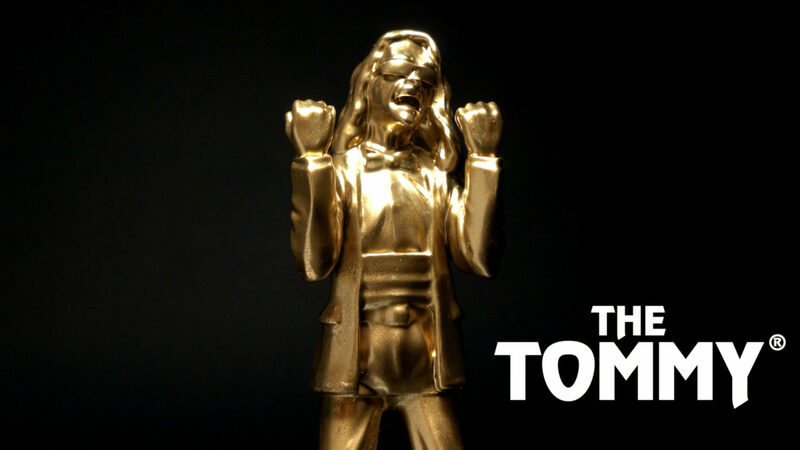 A24 presents The Tommy®, an award for uninhibited creative expression inspired by Tommy Wiseau. 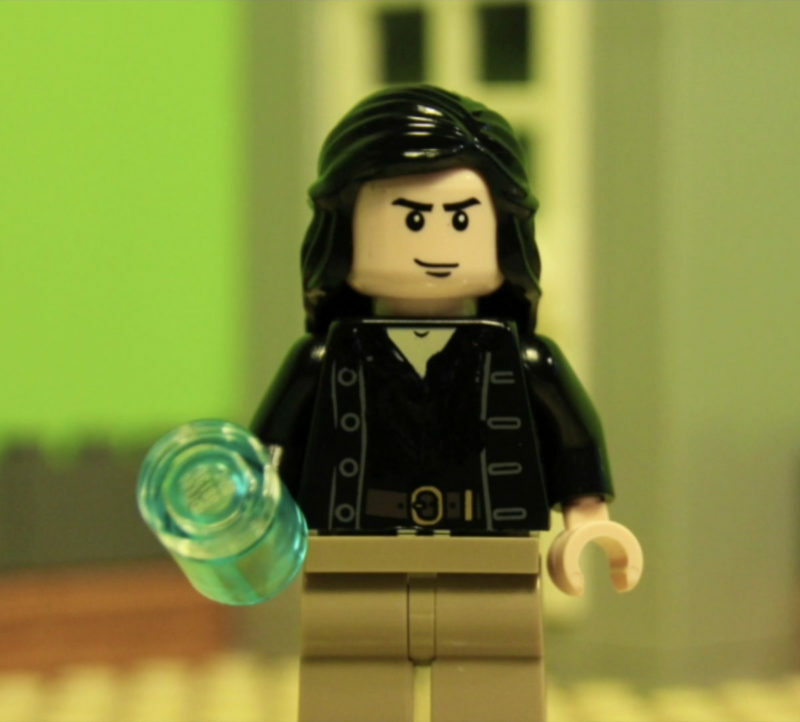 To enter, shoot a video of you and your friends performing your favorite scene from The Room. There’s just one rule: the scene must be performed in public. All the world’s a stage, after all, right? No purchase necessary. Contest is open to legal residents of the fifty (50) United States and the District of Columbia who are 18 years of age or older. Submissions must be posted by 11:59PM EST on November 24th to be considered.